For 33 years, Anita I. Rodarte has devoted her law practice to assisting clients in family law related matters. Anita’s extensive experience includes negotiated settlement and litigation of complex family law matters including asset valuation and division, spousal support, parenting and custody conflicts, interstate custody and child support disputes, guardianship of minors, and enforcement of parental access and support issues. Anita is a member of numerous professional organizations relating to family law, including the Collaborative Law Institute of Missouri, Missouri Bar Association – Family Law Section, Kansas Bar Association, Kansas City Metropolitan Bar Association. For over 25 years she has been a fellow in the prestigious American Academy of Matrimonial Lawyers (AAML). Anita is the current President of the AAML Foundation, the charitable companion organization to the AAML. Anita was honored as the 2015 Family Law Practitioner of the Year in the Kansas City, Missouri area. Additionally, she has regularly received peer recognition as one of Super Lawyers Top 50 Women Lawyers in Missouri and Kansas, as well as Missouri and Kansas Super Lawyers along with being regularly listed in Best Lawyers in America in the field of Family. Anita is a frequent lecturer in Continuing Legal Education programs on family law topics. 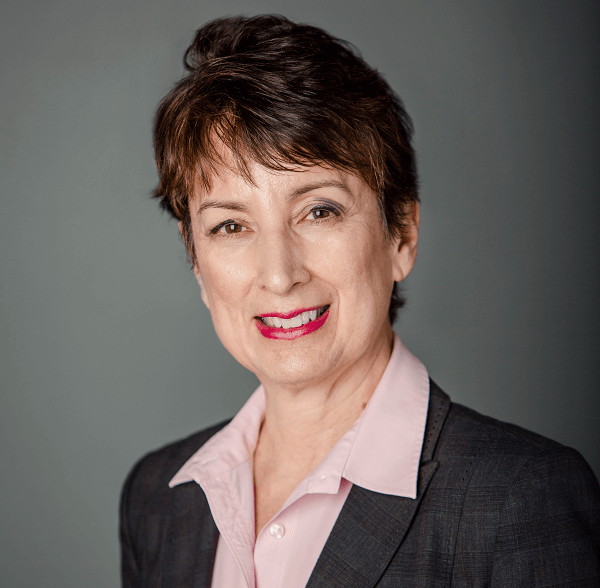 Anita is particularly known for experience in the Appellate Courts where she has briefed and argued more than 35 appeals of family law cases. In addition, Anita provides consultation assistance to attorneys in family law litigation and appellate matters. Anita takes pride in being a strong advocate for her clients. She brings compassion and understanding to her legal representation and focuses on finding practical resolution to challenging issues whenever possible. Anita considers the trust placed in her by her clients as her highest honor.